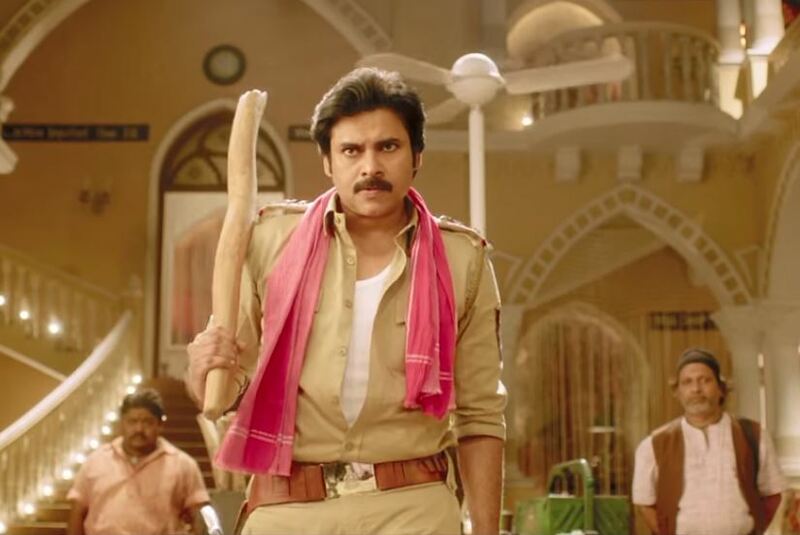 Last Friday released Telugu action movie ‘Sardaar Gabbar Singh’ had taken an outstanding start on box office but after that started struggling to sustain. The movie has been released with huge excitement of fans as well as audience worldwide. It has received positive reviews from critics, which was expected to result in better from next day. But unfortunately it witnessed a big dip on its second day which turned its excellent start to decent weekend total. In the opening weekend, Sardaar Gabbar Singh witnessed overall good response and raked the business of around 32 cr on 1000 screens (approx.) across Andhra Pradesh & Telangana. That includes 20.50 cr of Friday, 5.50 cr of Saturday and 6 cr of Sunday. The abrupt decline in business from the second day, is very disappointing for fans. Now the movie is heading with low but steady performance. But has not crossed the mark of 50 cr in one week across Telugu states. 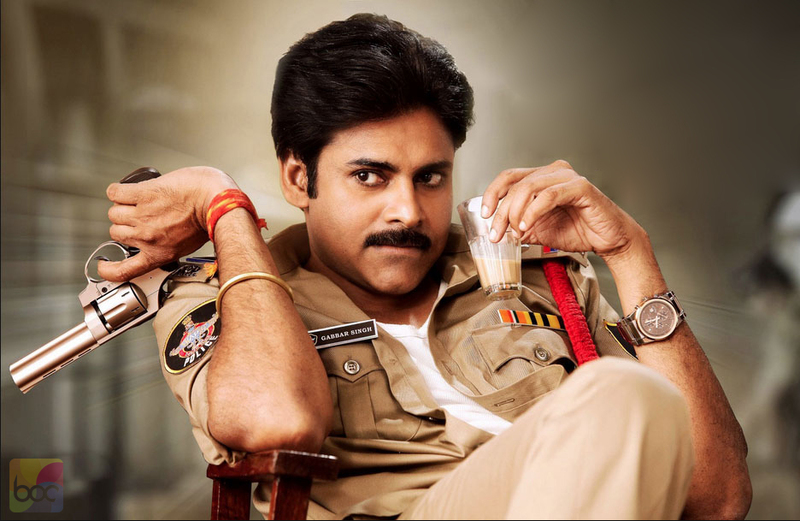 In weekdays, Pawan Kalyan starrer Sardaar Gabbar Singh faced considerable dros and with gradual decrease in business minted the amount of 4.90 cr on Monday, 4 cr on Tuesday and 2.80 cr on Wednesday. On the last day of week i.e. Thursday, it witnessed slight more drop and added 2.50 cr* to its account. 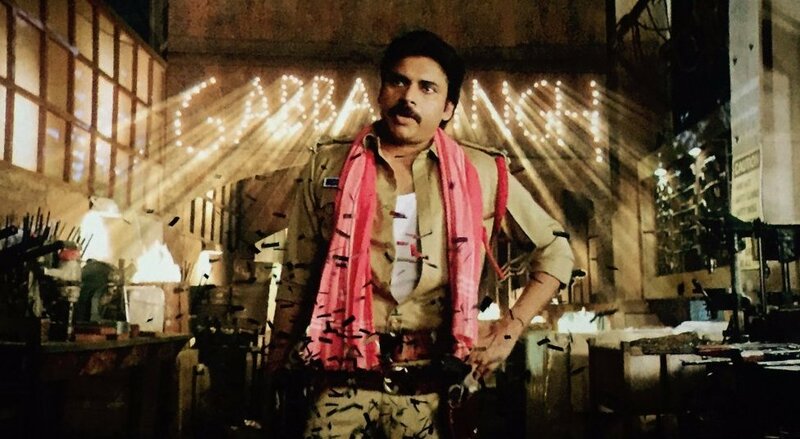 After one week, total collection of Sardaar Gabbar Singh is recorded as 46.20 cr* on AP/T box office.